Moving has never been so easy. 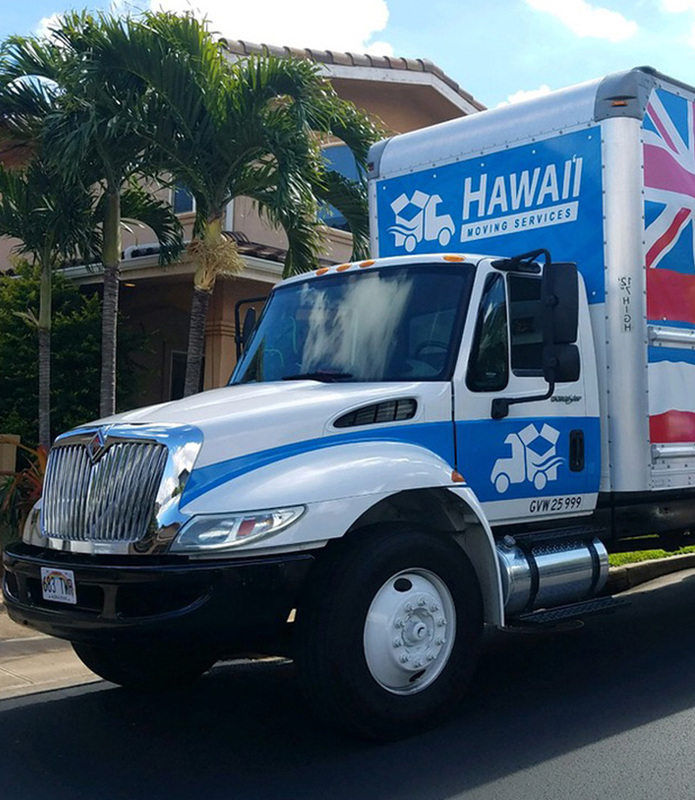 Hawaii Moving Services will save you time and money while providing the upmost care to your belongings. We offer highly competitive pricing to fit within your budget. Our moves don't start until we get to your location which saves you money. No one likes waiting for a two-hour window, so we get to your location on-time. Our courteous, professional staff will make your relocation stress-free. With over 20 years of moving experience, you'll know you've chosen the right moving company. To request a quote, fill out our online form, or contact us by phone or email today!